Internet alarm monitoring, also referred to as IP alarm monitoring, allows your alarm system to send signals to a central station over the Internet, eliminating the need for a telephone landline. Most of us consider having data service in our home to be very important, especially for anyone operating a home-based business. On the other hand, fewer and fewer of us really need landline-based telephone service. The problem is, most burglar alarm monitoring service requires a landline phone connection. That situation is changing quickly. 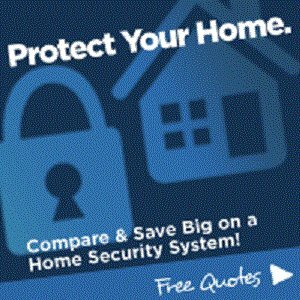 By switching to internet alarm monitoring, we can keep our security system sending signals as it should, ditch the monthly phone bill, and save some money. 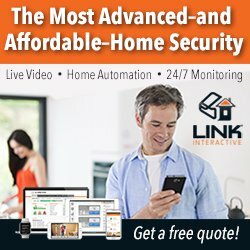 Connecting your security system to the Internet can also let you take advantage of the many new smart home technologies, depending on the system you choose. But, before you “ditch and switch” your existing landline for another option, there are some things you need to know to keep your home secure and avoid problems. Here is some “need-to-know” info on alarm monitoring over internet, along with important tips to help you avoid any unexpected costs or trouble making the conversion. With traditional landline dial-up reporting, an alarm system makes a phone call to a special receiver at the central monitoring station. This requires that the panel dial a number, wait for an answer, send and receive acknowledgement tones and alarm report codes, then finally get a “kiss-off” tone to confirm receipt of the data and end the call. This process can take around 15 seconds if all goes well, or quite a bit longer if the panel gets a busy signal, or if some data isn’t received the first time around due to poor phone line quality or a bad connection. 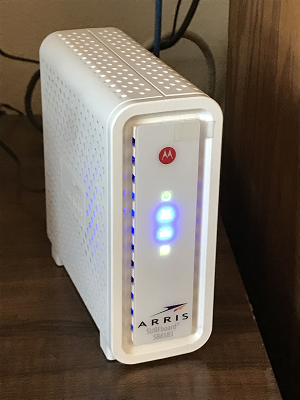 Internet alarm monitoring bypasses the slow landline path, and instead connects the alarm panel to your DSL or high-speed data connection. This allows the panel to do all of the above communication steps in just a few seconds. I refer to standard telephone connections as “landlines” because they rely on a hardwired rather than a cellular connection. 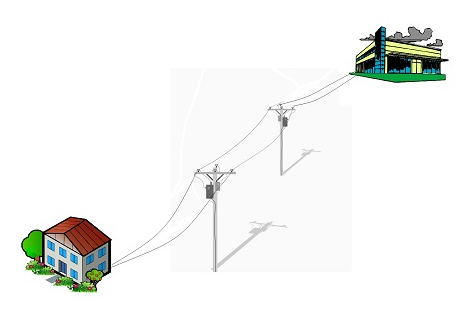 Keep in mind that in most areas, our DSL or cable-based high-speed internet connections are also carried over a landline. Just like phone lines, these connections can be vulnerable to being cut by a potential burglar. If you have strong concerns over your telephone or data lines being cut, you should consider going with cellular-based wireless alarm monitoring. Which Alarm Systems Can be Converted to IP Monitoring? Newer systems like the Honeywell/Ademco Vista 21IP are specifically designed to report over the Internet, and have an on-board data connection. If you have an older system that you’re considering replacing anyway, you may want to upgrade to an IP-ready system to begin with. Some older systems can do IP reporting with the help of an add-on adapter module. A good example is the Eyez-On Envisalink EVL-4EZR Module which enables older panels like the Ademco Vista-series and the DSC Power-series panels to communicate over IP. Older systems that don't have an adapter built specifically for them can usually use a universal adapter, supplied by one of the discount alarm monitoring services. The interface supplied by NextAlarm, for example, connects to the RJ-31X telephone jack on any alarm panel. It then converts the signals from the alarm into digital form so they can be transmitted over the Internet. Get your internet alarm reporting set up and working before you cancel your landline telco service. The last thing you want to do is rush into cancelling the phone line and leave your home unprotected, just to save a few bucks. Make sure don’t need a landline for any other devices in your home. Fax machines, credit card readers, older home automation systems, gate and door intercoms/releases, and other equipment may still be using your hardwired phone connections. If your system is currently monitored, check with your alarm company for their suggestions for alternative monitoring methods. 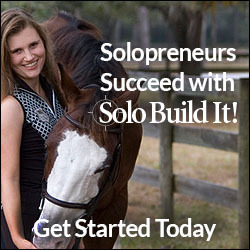 They know your system, and will probably have a good idea of what works well with your existing setup. 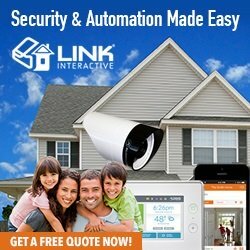 Internet alarm monitoring will typically require a hardwired data connection between the alarm panel and your router or other firewall. Make sure this wiring is installed before making the switch. 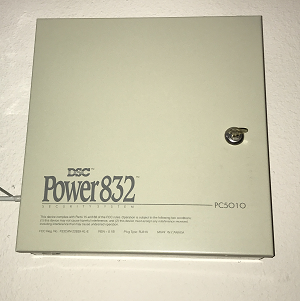 Older alarm systems will require an interface module to connect to your data network; have this equipment ready when converting. If you use a professional alarm company, they will take care of the installation and hook-up of the data line and any adapter modules you need. Complete the steps listed above as they apply to your situation. Buy any necessary adapter modules or other equipment from a reputable supplier that offers free tech support. Schedule the changeover on a day you have plenty of time to spare, preferably a weekday. This will insure tech support is available, and that you’ll have time to spend on troubleshooting if it becomes necessary. After all connections are complete, test your system to be sure signals are being correctly received at the monitoring station. After your system has been converted to internet alarm monitoring, check to be sure that you’re receiving any special reports you need, and that they are reporting correctly. Be aware that the format for various signals like opening/closing reports, test reports, etc., may be slightly different when switching from telephone-based to IP-based reporting. Are you wondering how much it would cost to have an alarm company install a new system for you? Should You Self Monitor Your Alarm System?